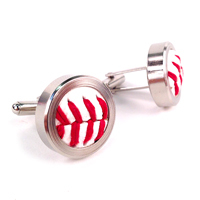 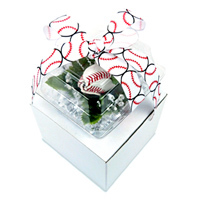 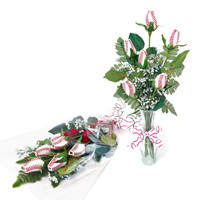 Preparing for Homecoming and want to incorporate a baseball theme? 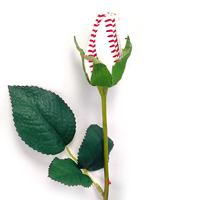 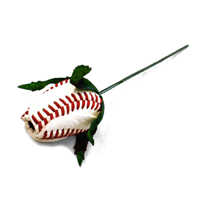 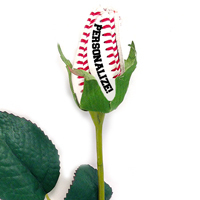 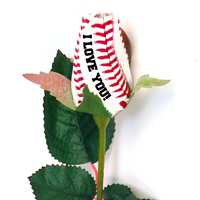 The Baseball Rose is the perfect way to show off your love for the game at Homecoming. 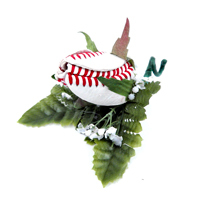 Whether it is a beautiful corsage for the gals or a really cool Boutonniere for the guys. 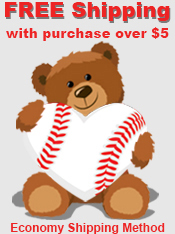 You will have all your friends and family talking about it. 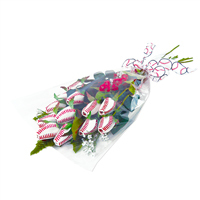 The everlasting bloom of Baseball Roses feature petals handmade from genuine baseball leather. 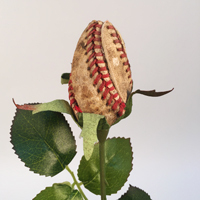 Use our arranged Baseball Rose Boutonnieres or bring your Baseball Roses to a local florist to create a custom boutonniere and corsage. 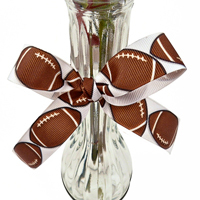 Create memories that will last forever on this once in a lifetime occasion.